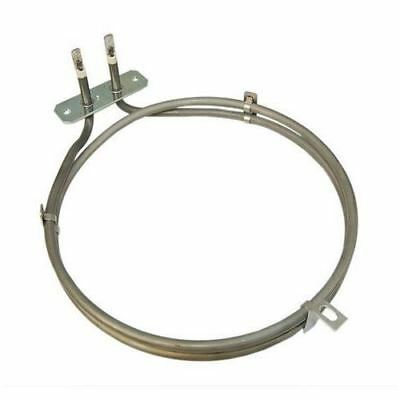 Genuine Magnet Fan Oven Element 2000W Replacement – If your oven does not heat up anymore it most probably needs a new heating element. Buy a Genuine Magnet Fan Oven Element 2000W Replacement – If your oven does not heat up anymore it most probably needs a new heating element. 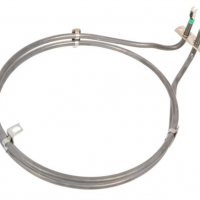 Buy Now GENUINE Magnet Fan Oven Element 2000W Replacement DF902BR, DF902WH, DO903BR, DO903WH Fast Delivery!